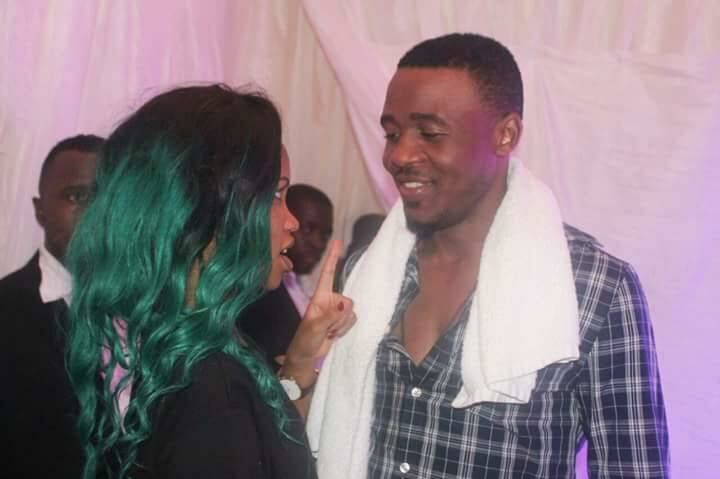 Sheila Gashumba Begs Ali Kiba For His Phone Number…And Says NO! Forget Flavia Tumusime’s joke that she turned down American rapper J Cole, NTV the beat Co- presenter Sheila Gashumba is not into that kind of lame crap. 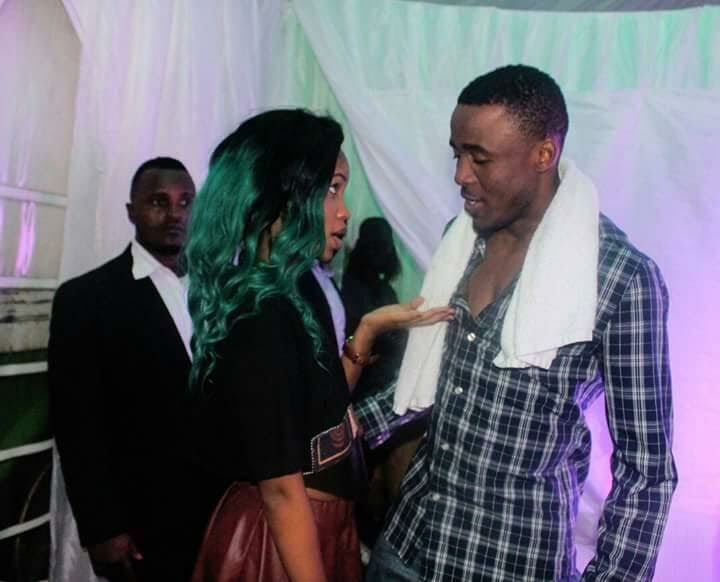 The latest we can reveal is that the skinny presenter was on last Sunday's blankets and wine show at Lugogo cricket oval begging Tanzania's singer Ali Kiba for his phone number. It should be not this is not the first time this 'little' girl has familiarised with international celebrities, the last time Wizkid was here in 2014, it is rumoured she seduced the Nigerian star in sweet clouds.